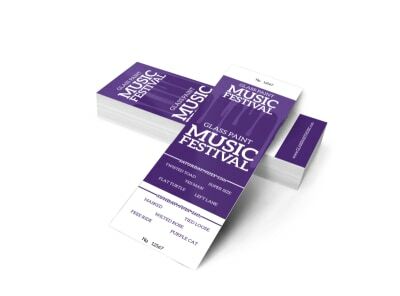 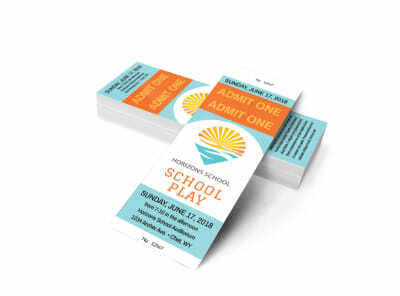 Give your concert, art show, or other event a professional edge by customizing your own admissions tickets using our music and arts ticket templates. 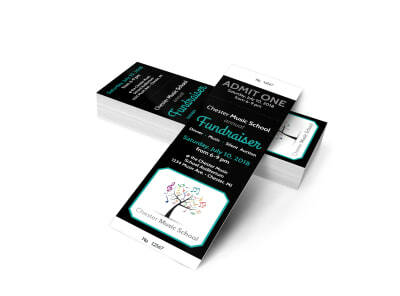 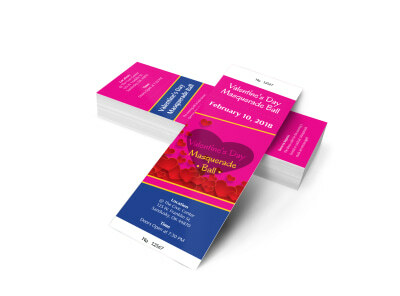 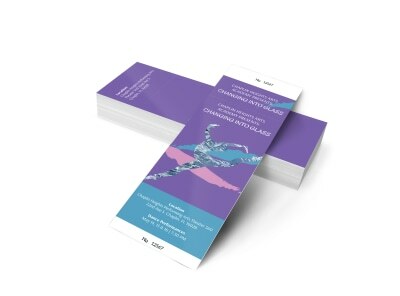 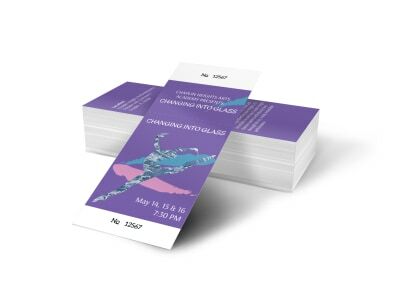 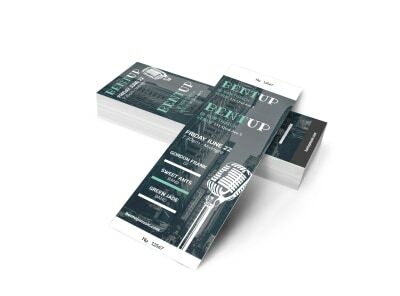 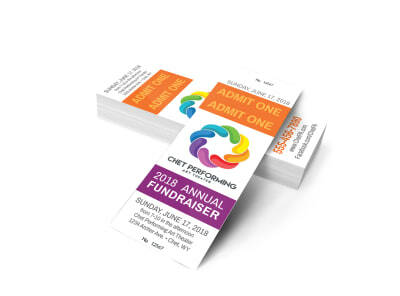 Wow ticket recipients with an upscale design you customize yourself using our online editor, which allows you to quickly and easily add your own photos, graphics, text, and other elements to make your tickets as unique as your event. 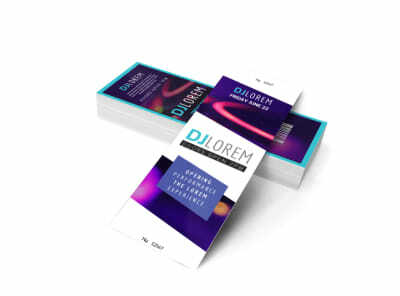 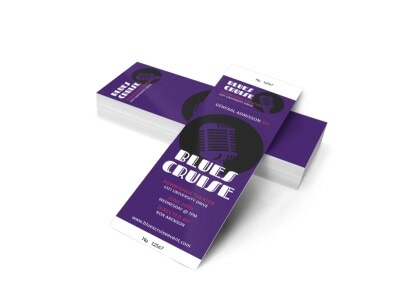 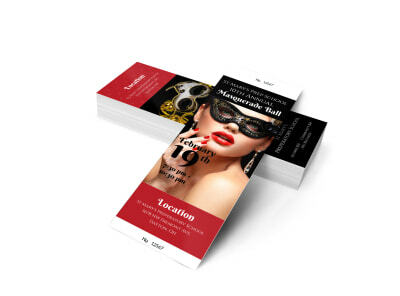 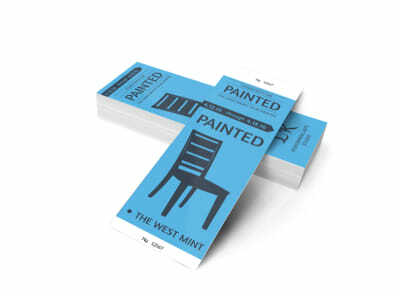 Zero in on your design, and then print it from anywhere or allow us to print your tickets using premium inks and top-quality paper. 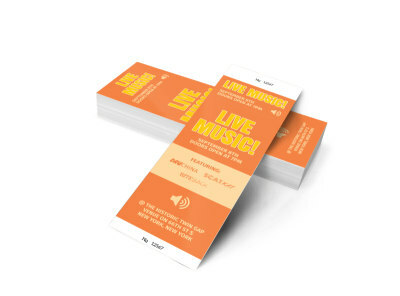 Everyone remembers their first live concert – who they saw, how they felt, who they were with. 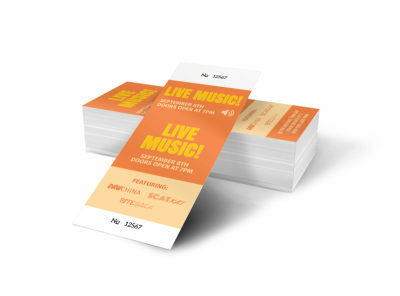 Give them something tangible that they can hold on to for years to come by designing a concert ticket that is born to run (like the Boss) away from the sticky venue floor and the approaching clean-up crew. 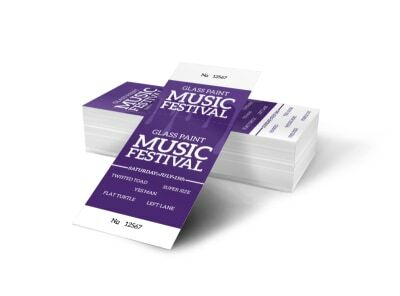 Draw on your own wealth of concert experience to put together a memorable music concert ticket that tells them what they need to know (who, when, where, and how much) while also cementing a life-long memory and acquiring a place in their keepsake collection. 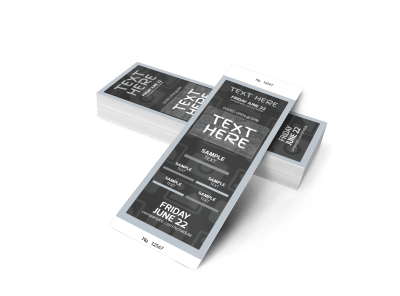 MyCreativeShop’s easy-to-use online editor makes the design process a snap – no experience required. Strike up the band and get started on yours today!